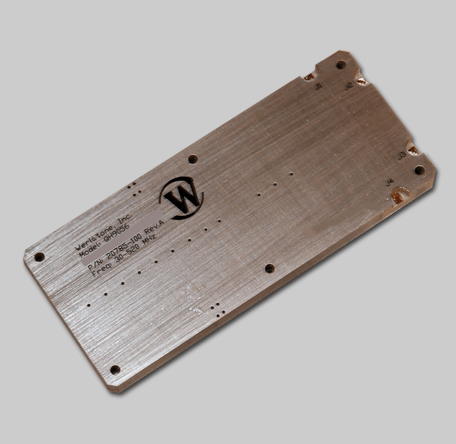 The QH9056 is a 4-Port, Hybrid Coupler covering the full 30-520 MHz band. This stripline unit is designed for amplifiers and radios in the VHF/UHF band. Conservatively rated at 400 W CW, this unit eliminates ferrites and will withstand severe input unbalances. Low profile, fully bonded, and highly repeatable.